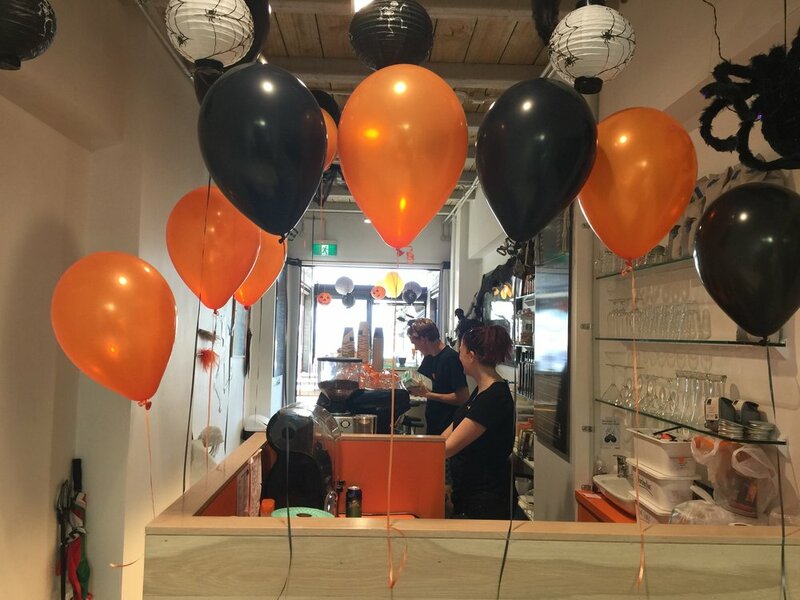 Located opposite the beach in Browns Bay, GingerSnap is a boutique cafe selling award winning gelato & organic coffee. GingerSnap opened in January 2016 and is located at the southern end of Beachfront lane in Browns Bay on Auckland's North Shore. Since then, we have been serving award winning Gellicious Gelato, which we bring up from from Kaffee Eis in Wellington. Our coffee brand is Kokako's Mahana blend - a balanced coffee with the right acidity and sweetness highlighting the dark chocolate, caramel and spice flavour, complemented with a tasty range of sweet and savoury bites. GingerSnap's outside sitting area allows our customers to sit in the sun with a view of the sea and beach activities. Our cafe-style awnings offer protection on the less than perfect days. Dog walkers are more than welcome---ask for one of our complimentary doggie treats for your pooch! 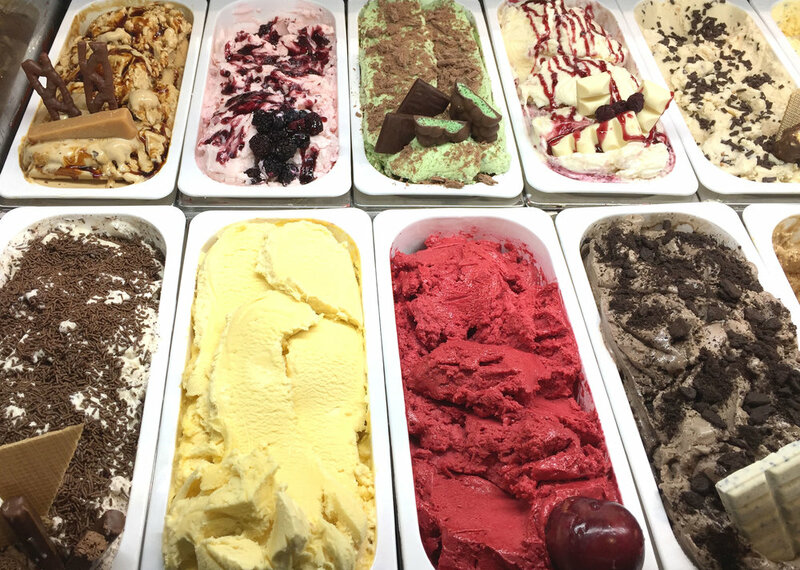 Check out our image of amazing gelato and sorbets---if you don't see your favourite just ask! 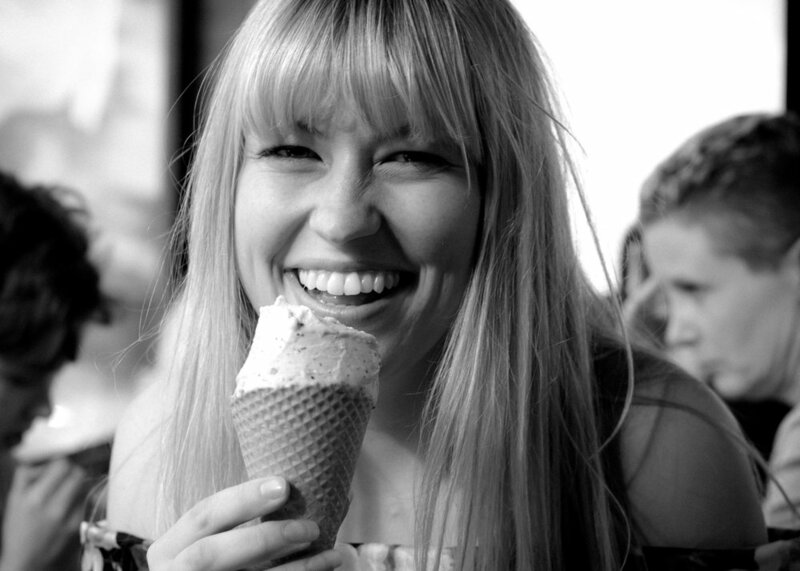 We bring up award winning Gellicious Gelato from Kaffee eis in Wellington . 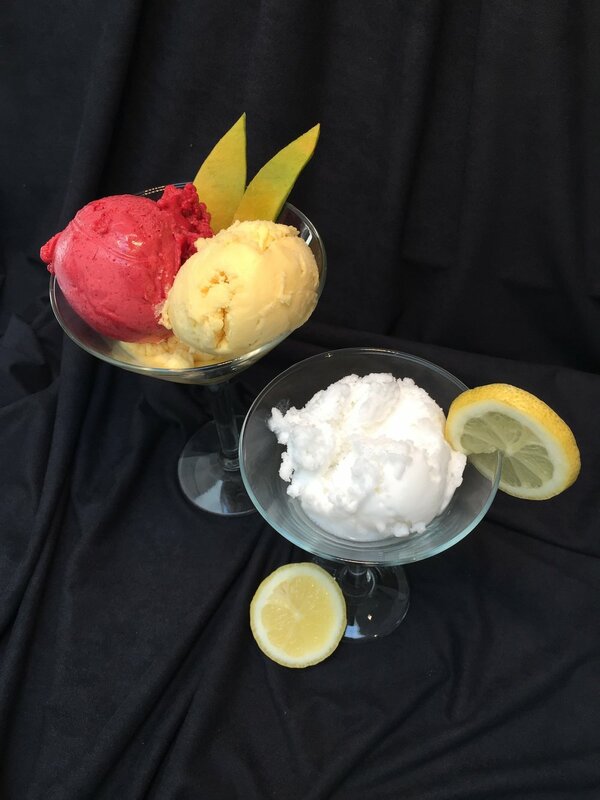 Authentic Italian recipes, enhanced by quality fruit and milk, are used to create amazing gelato. 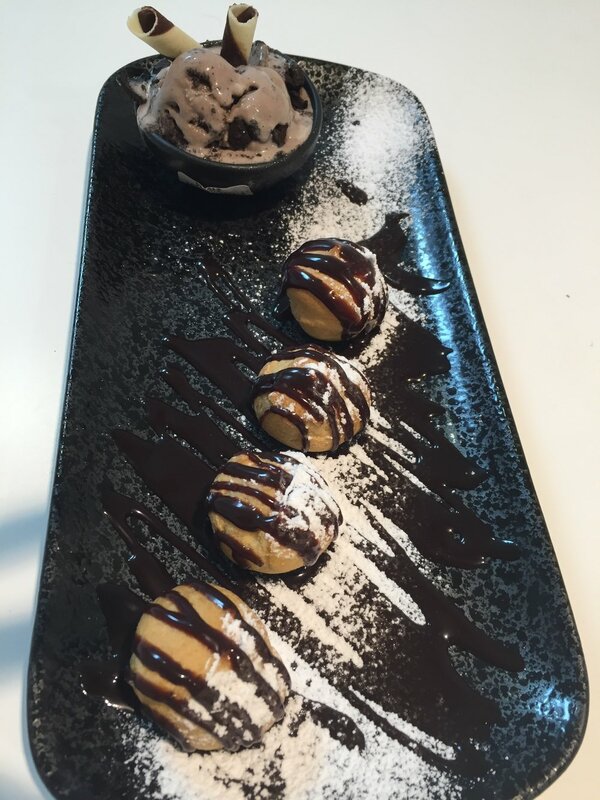 With many different flavours to choose from we have an ever-changing selection to tempt your tastebuds. Fruit gelatos are all sorbetto, water-based not milk based (containing up to 38% real fruit and are 99% fat free. 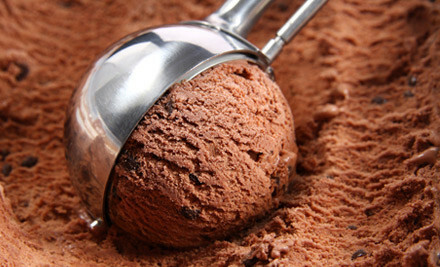 Gelato is milk based in contrast to ice cream which is cream based. 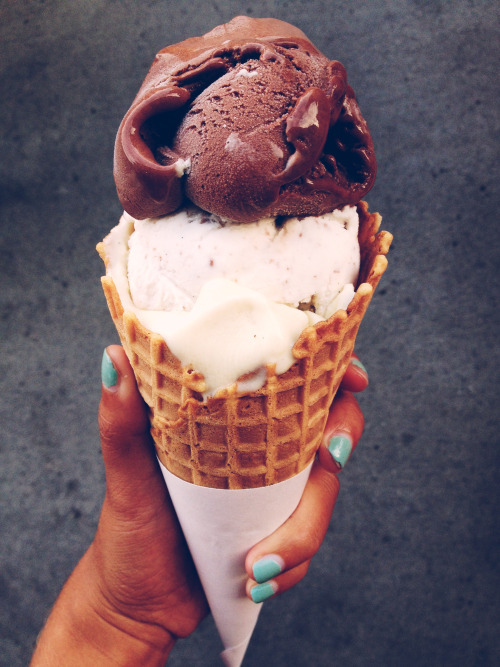 This means that our gelato is lower in fat than traditional ice cream and has a fuller, more satisfying flavour.